This guide will show you how much salt to add to your pool. You must put the correct amount of salt in order for your salt chlorine generator to work. 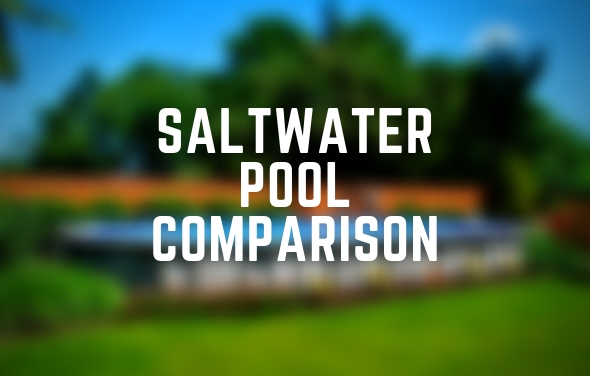 After purchasing a salt chlorine generator it is important to know how much salt to add to your pool, the correct salt levels (ppm) needed for your above ground pool will help you get the best results. The target salt level is 3200 – 3400ppm (parts per million). 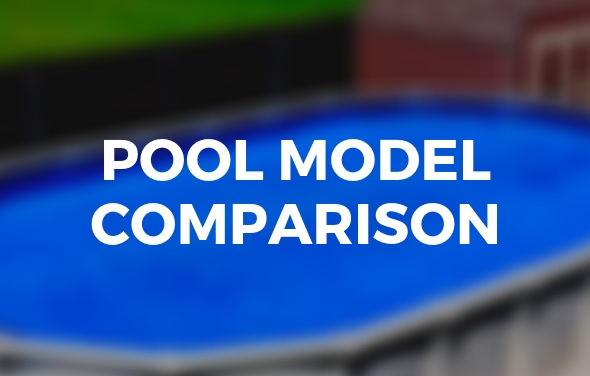 Depending on the size of the above ground pool, the number of pounds of salt will vary to reach this ideal range. The way in which salt is added to the pool though stays the same, no matter what type of salt system or above ground pool you have. Remember to first test the pool water to see the current levels of salt. 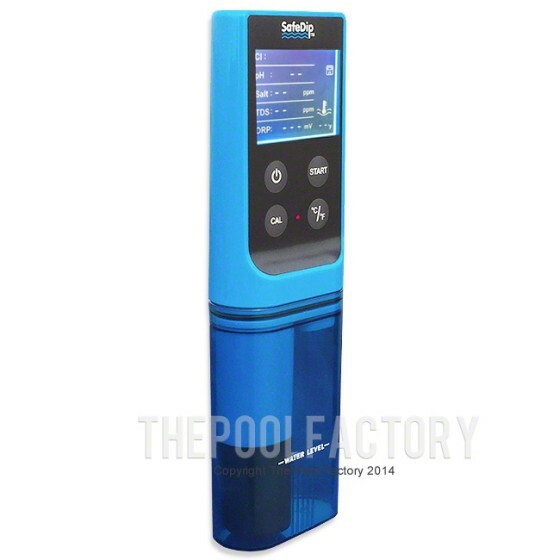 One should either bring their pool water to a local professional, or if they should purchase their own tester the staff at The Pool Factory recommends the Solaxx Digital SafeDip Tester. 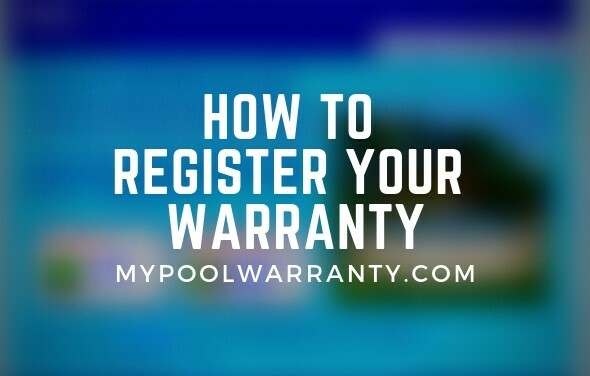 The source for your pool water may contain some salt levels already and it is a good idea to find out the level in which you are starting prior to figuring out how much salt to add to your pool. 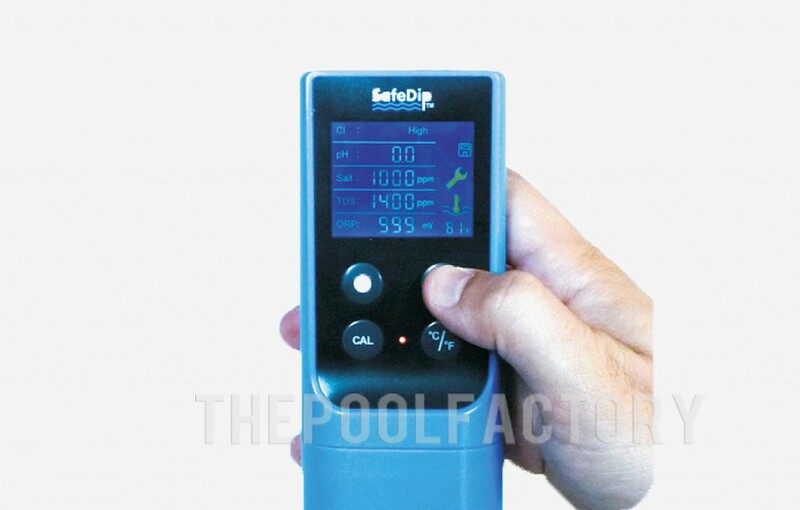 The SafeDip is a digital chemistry reader designed to make measuring pool parameters easy. 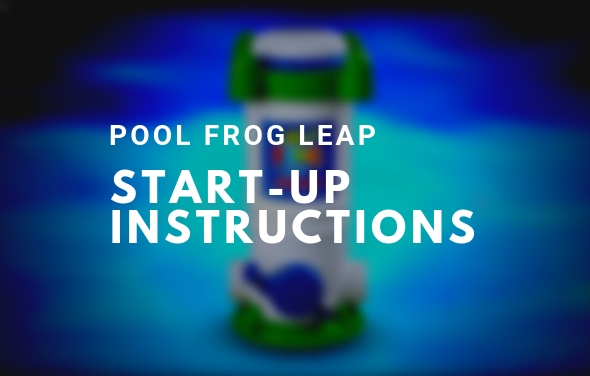 Simply collect the water sample from the pool using the onboard cup and press the Start button to take your measurement. It is important to always use salt made for swimming pools. Salt available at local pool and spa vendors will be the best for salt chlorine generators. Any high purity Sodium Chloride Salt will work. Purity greater than 99% is recommended. 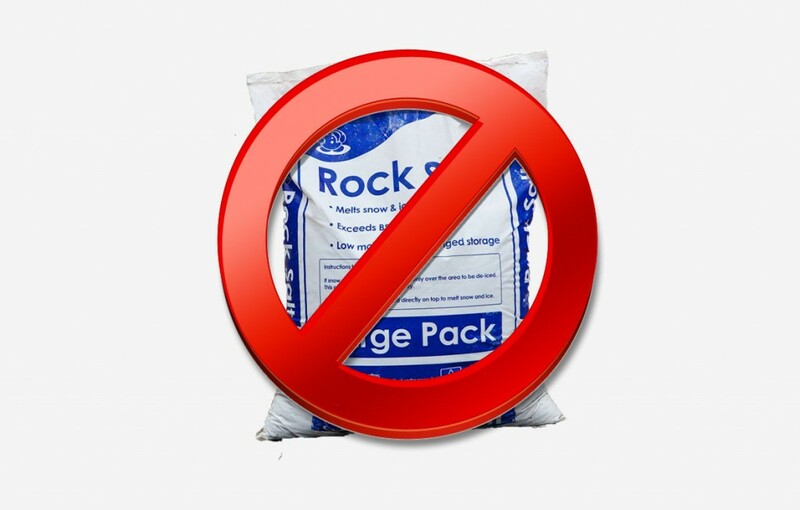 It is usually available in 40-80lb bags and is the same product as food quality salt or water softener salt. DO NOT USE Rock Salt, it is not very pure and hard to dissolve. Follow these easy steps when adding salt to your above ground pool. 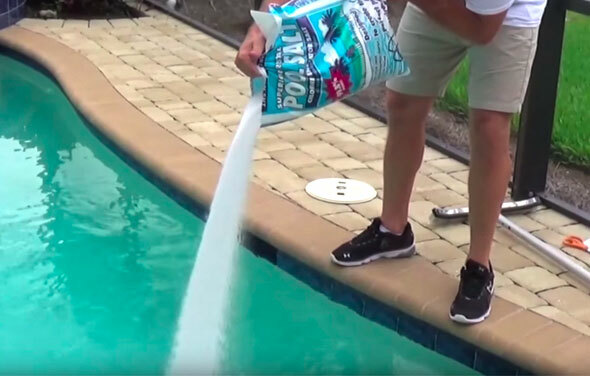 Salt can be added directly into the pool by broadcasting it across the surface. Make sure the filter is running to create good circulation and speed up the dilution of the salt. 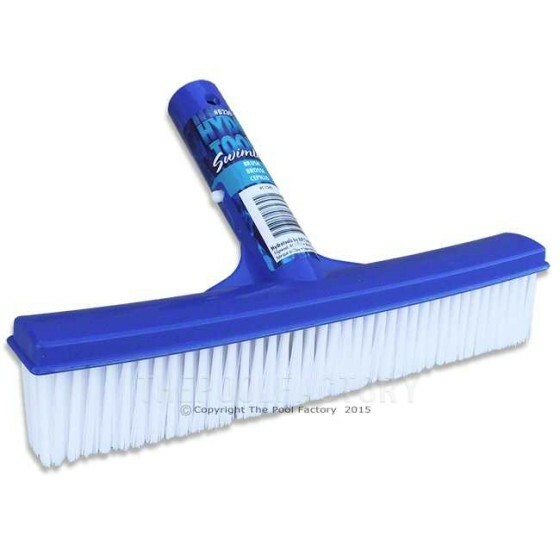 After distributing the salt evenly around the pool, use a pool brush to brush any piles of salt that may have built up. 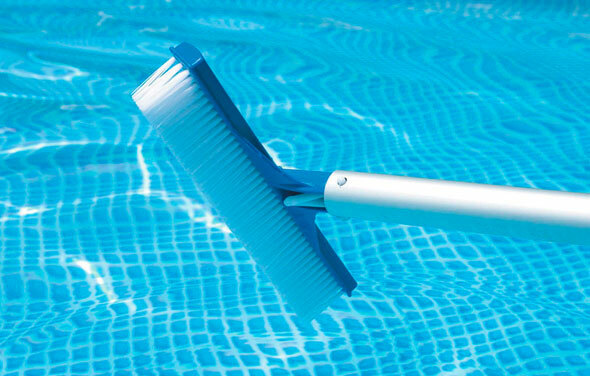 When deposits or algae build up in certain areas, sometimes a pool brush is the most reliable tool at hand. Fits on standard telescopic poles. Continue to run the filter for 24-48 hours or until all of the added salt is dissolved. 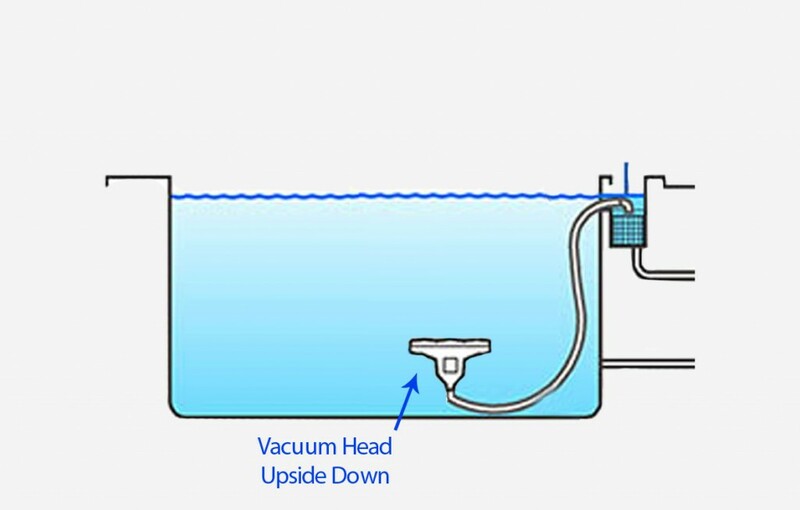 Plug in you vacuum hose to the skimmer and leave a vacuum head on the floor of the pool UPSIDE DOWN. 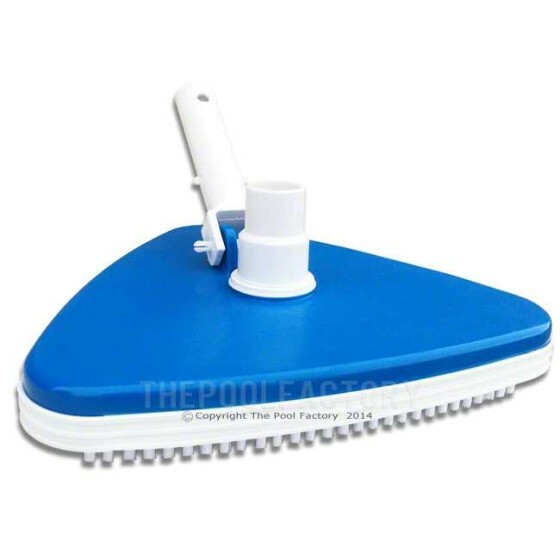 Vacuuming your vinyl lined pool is a breeze with this specially designed vinyl liner vacuum head. Precisely weighted for effortless use, it leaves no trail at the pool bottom like other vacuum heads. 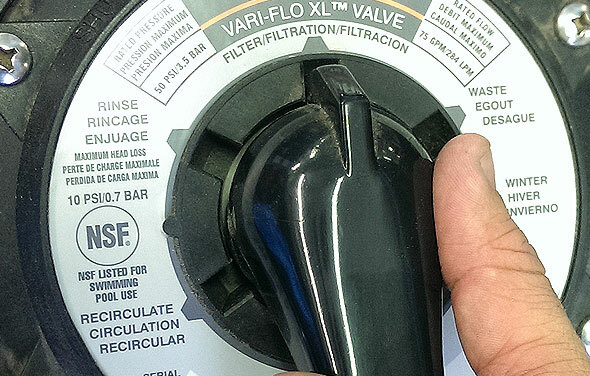 Now when you start the filter, all the water is being pulled from the bottom of the pool. This will also help speed up the process of dissolving the salt. This also works well when you have cloudy water that settles at the bottom of the pool. Give it a try! If the salt generator system has a built in salt level display, the salt needs to be fully diluted in order to give a proper reading. 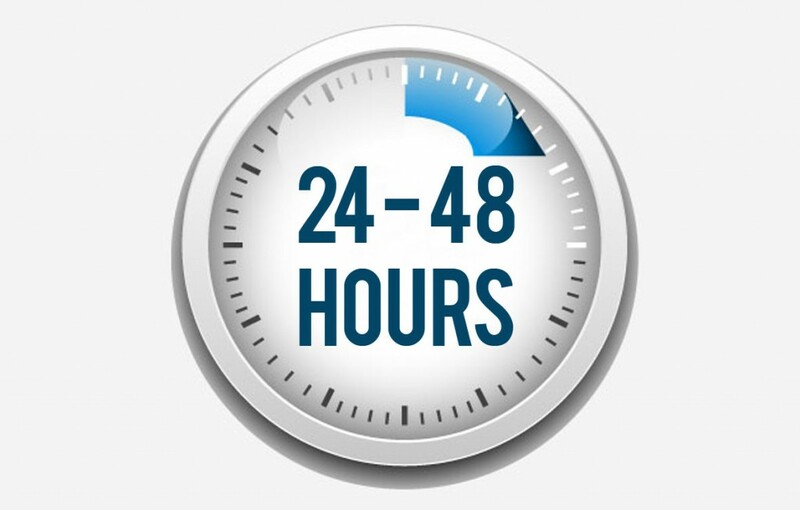 Be sure to wait at least 24-48 hours after adding salt to rely on the display. The salt added to your pool will never dissipate on it’s own. Only during backwash, splashing, or draining your pool will salt need to be added. Salt will not leave your pool from evaporation or running your salt system. Always keep an eye on the overall salt level of the water but keep in mind that once you reach your ideal levels, it will be hard to lose them. That’s the beauty of having a saltwater pool. The following table displays a pools size and shape and the recommended amount of salt one would need based off those dimensions. You keep saying above ground pools. Does this information include inground pools? Four hundred pounds of salt seems like a lot! I have never used salt in my pool, only chlorine. Will I ever use chlorine again. Also is shock still used for after swim use? Yes, adding salt to any pool, inground or above ground would be done in the same way. 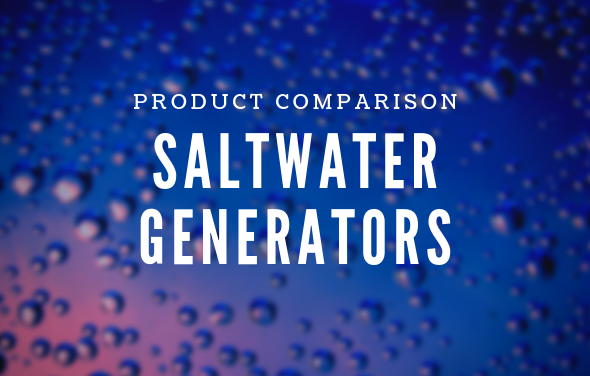 Salt systems, also know as “chlorine generators” will produce chlorine for you so you don’t have to purchase it. Shock can be used with a saltwater pool but is not usually necessary. I FORGOT to run just the pump only on a new Intex Model ECO20110 Saltwater system preferring to run the chlorine generator (I am a Newbie) on a 5000 gallon above ground pool for my grandson and i now have HIGH chlorine levels. What can i do to fix this?? Have i messed up ??? Chlorine levels will naturally dissipate over time, especially in warmer weather. I would recommend turning off your chlorine generator until the chlorine level comes down to the proper level. If your chlorine level is extremely high, you may want to consider a partial water change but that would also require adding some salt after refilling. I have a 12 x 24 52 intex above ground pool. I have added 3 bags of salt but continue to get green water. So how will I know how much more salt to add and can I get to much salt in the pool? 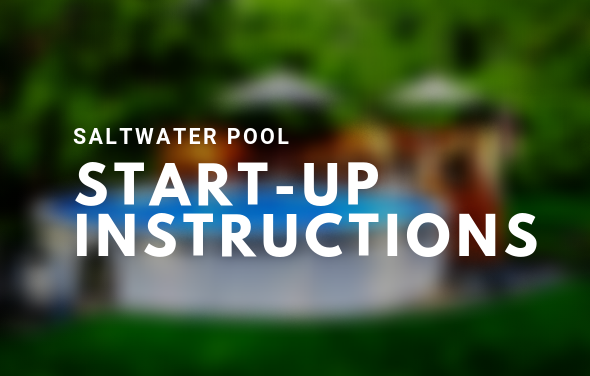 A 12×24 oval above ground pool requires 200 lbs. of salt. 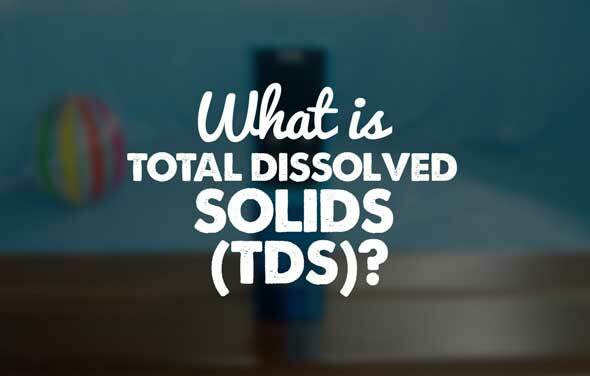 A saltwater test kit can be used to make sure that you have the proper salt level. Too much salt can cause corrosion issues and your chlorine generator to not work efficiently. You will need approximately 170 lbs. 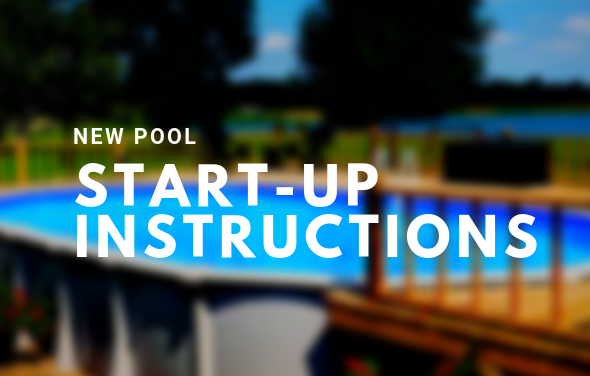 of pool salt for a newly filled 16′ above ground pool. I have a 16 X 32 rectangle semi in ground pool. I want to switch over to a salt water system what would you recommend? Also how much salt would be required for that size pool? Sorry the depth is 4′ to 8′ I believe that would hold approx. 24,500 gallons of water. I purchased a property and the pool was included. This is my first pool so I have no experience at all. Any help is much appreciated! Is too much salt really a problem? We tend to add more salt less frequently, and we know it’s too much when we have salt crystallising on the top of the blue bubblewrap type pool cover – but that’s because we add extra bags in autumn before we roll out the cover for the winter when the pool doesn’t get used. You suggest above that the chlorinator does not work as efficiently if the salt levels are too high. How high does it have to be for this to be an issue, or is it only an issue if it is really, really high? I purchased my above ground pool from you guys a few years ago. Size 15×26 oval. Would like to switch to salt water system. Looking in the solaxx satron xl retro system that you have for $279. Is this a good product for my size pool. Any other items I need to purchase? Do I need to add bleach or Algecide if I have a salt water system (chlorine generator) or is just the salt needed? I have a 22′ round x 52″ H, pool. My salt reading is 2580 ppm. Would adding one bag of salt be too much?